Father, today we pray for the Philippines. We have such mixed feelings about President Rodrigo Duterte's war on drugs, Lord. 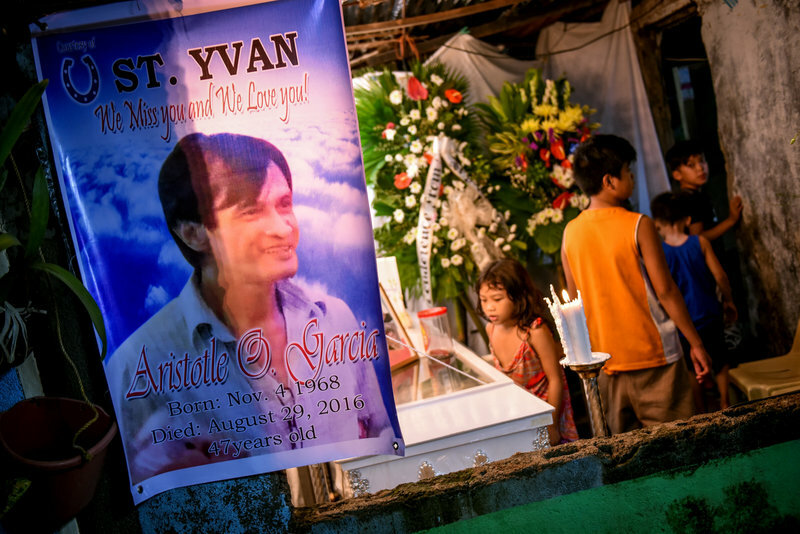 We are stunned that 3000 people have been killed by police since Duterte took office in June. We are amazed that more than 700,000 drug addicts and users have turned themselves in to authorities, motivated by fear for their lives. We are thrilled that crime rates have dropped so significantly and that some fiercely addicted individuals have managed to stop using drugs. Lord, we pray for the government as they face this massive number of addicts that they are not equipped to help. Raise up organizations and ministries to help these drug addicts get long-term help. May neighbor help neighbor, friend help friend. Of course, Lord, we ask that these people turn to you for true healing and fulfillment. And, Lord, we ask you to meet their needs in deep ways so they might not feel the desperation to turn to substances to dull their pain. Lord, we also pray for police officers to not mistakenly shoot innocent people. We pray that they would also show mercy as appropriate. And, Lord, may truth come out when people are punished or even killed unjustly. May this massive war on drugs lead ultimately to revival in this land as people are faced with life-and-death choices. In Jesus, the Healer's, name we pray, amen.